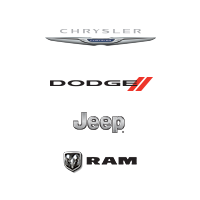 Lease a new FIAT model at your local Chicago, IL dealership. Looking for a car that’s prepared to tackle city streets in comfort and style? 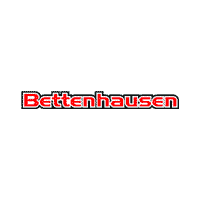 Located just outside Chicago, Illinois, Bettenhausen Automotive is a full service FIAT dealership. Featuring a variety of new and used FIAT models, we know we have just what you want. With increasingly crowded cities, finding an economical, easy-to-use vehicle is essential-which is why FIAT models are a top choice. Ranked among small, upscale cars, our FIAT compact cars, from the FIAT 500 to the FIAT 500x, provide a level of practicality that make them perfect for an urban setting like Chicago. We have a stunning selection of beautiful cars rotating in our lot including the eye-popping FIAT 500L, the FIAT 500c convertible, and the sleek FIAT 500x. Buying a car can be stressful and expensive. 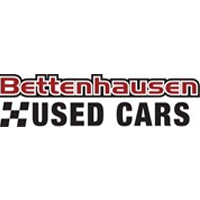 That’s why Bettenhausen Automotive has a hassle and haggle-free guarantee. Our policies ensure that you are getting a great deal for a great car. Our team of professionals will walk you through your option, help you explore available features, and ensure you leave with the car that’s perfect for you. Looking for the ideal urban car? We have it. 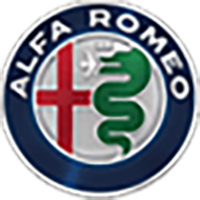 Visit our FIAT dealership just outside Chicago, IL to test drive your next car. When it comes time to servicing your new or used FIAT, bring it to Bettenhausen Automotive’s service center a short drive from Chicago, IL for all your auto maintenance needs. Our factory-trained technicians can tackle everything from an oil change to involved repairs quickly, easily, and at competitive prices. Visit us today or schedule your next appointment online now.